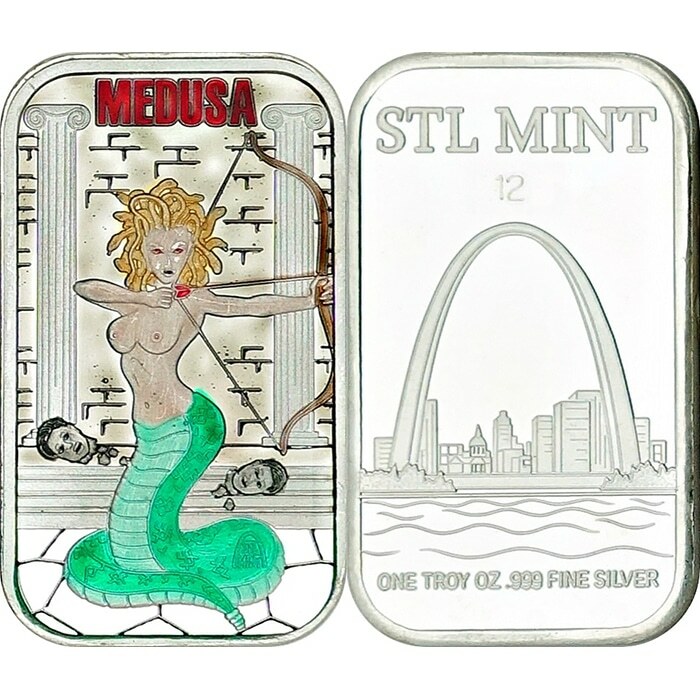 We at STL Mint are proud to unveil our first release in the brand new Mythical Beauties Series: Medusa! 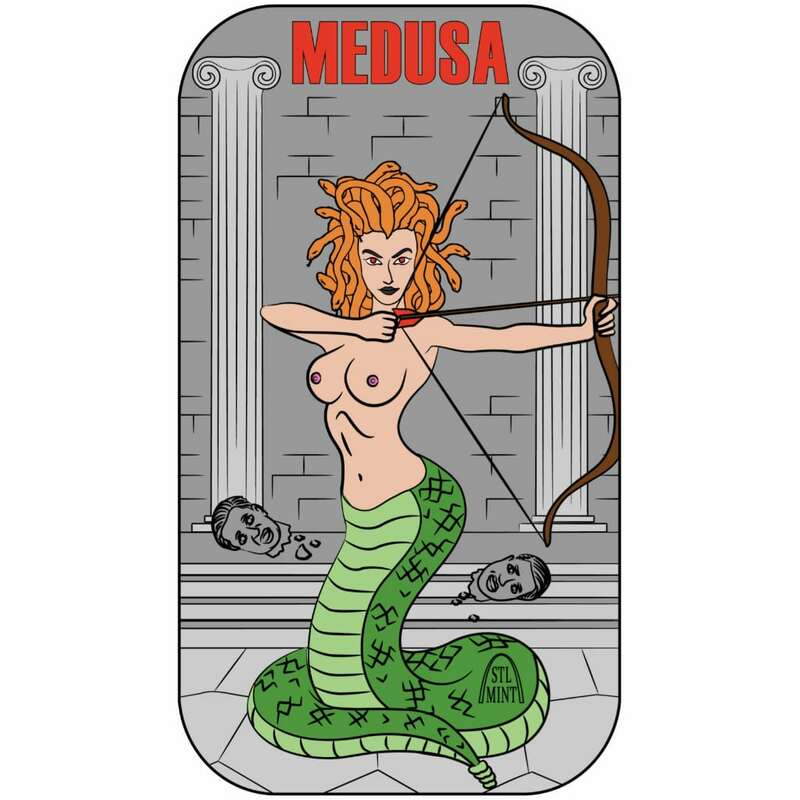 Medusa was originally a beautiful priestess of Athena, and was devoted to a life of celibacy. Later in her life, after being wooed by Poseidon and falling for him, she forgot her vows and married him. This outraged Athena who punished Medusa by changing each wavy lock of her beautiful hair into a venomous snake; her eyes into blood-shot, furious orbs; and her former silky-smooth skin into a scaly greenish tinge. She was forever cursed for breaking her celibacy as anyone who looked into her eyes was immediately turned to stone. 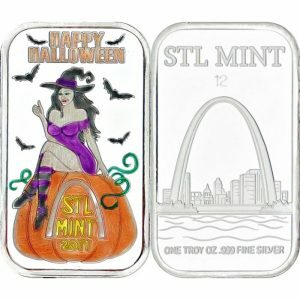 Mintage will be capped at 250 bars total: 100 prooflike, 100 colored enameled, and 50 Special Edition glittered enamel. 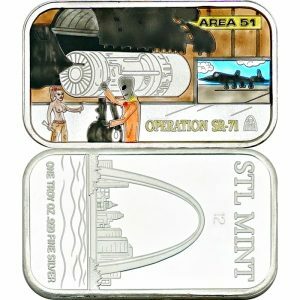 The Special Edition will feature glittered enamel and have a special serial number convention (SE01-SE50). 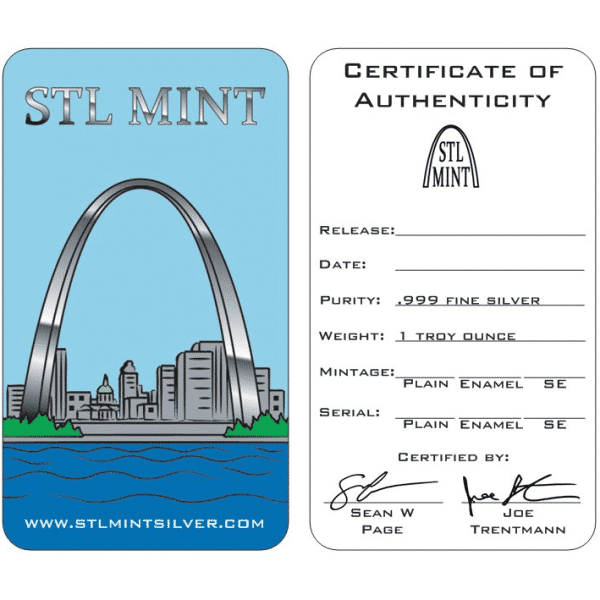 Each bar will be individually numbered and comes with a Certificate of Authenticity. Act now as these won’t last long. Our next release in the series is currently in the works and will be released next month. SPECIAL EDITION: Limit 2 per collector and can only be purchased in addition to another bar! 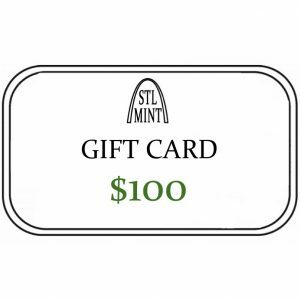 If you attempt to purchase only an SE, your order will be cancelled immediately!